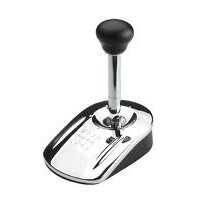 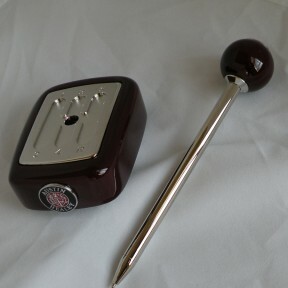 EverythingCarz.com is offering this unique shift knob styled pen with wood pen holder. 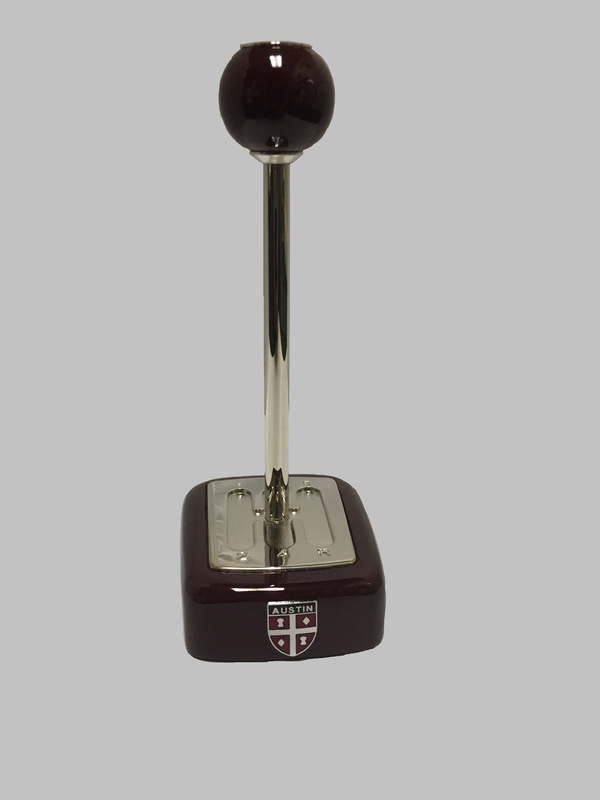 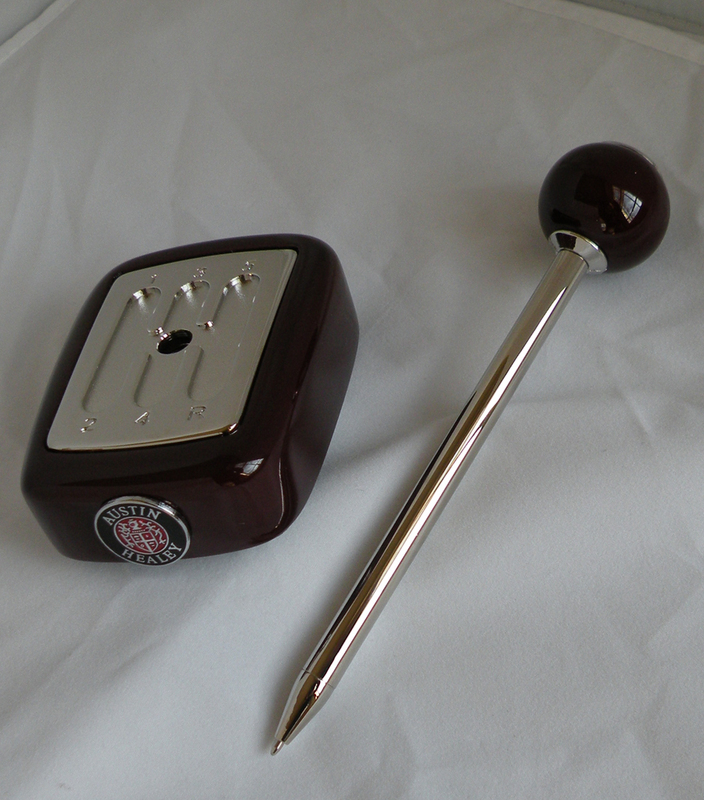 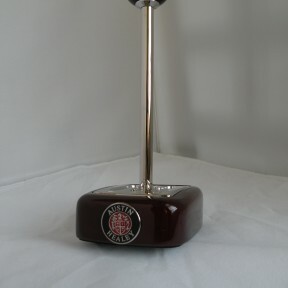 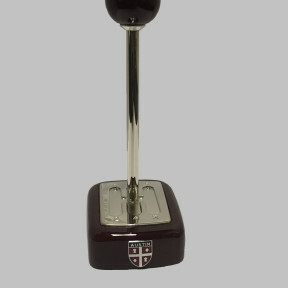 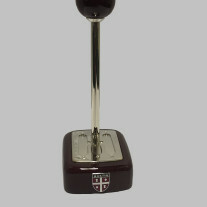 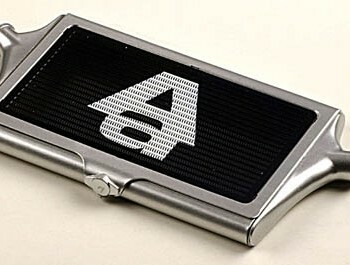 The pen holder features the Austin Healey logo. 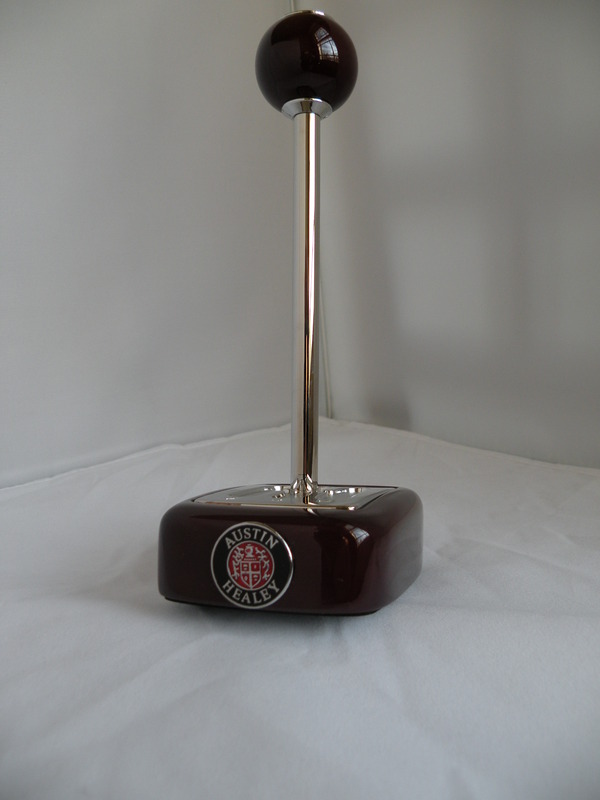 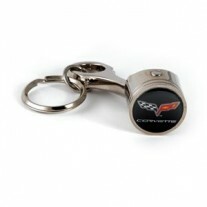 Perfect gift for an Austin Healey enthusiast.